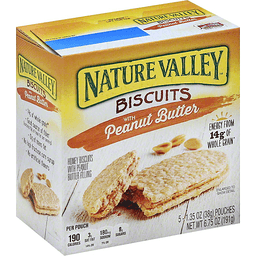 Naturally & artificially flavored. 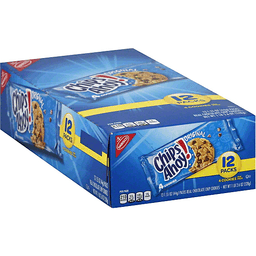 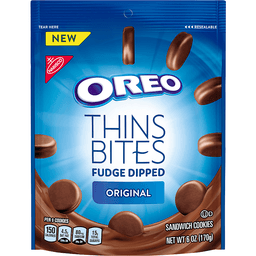 Per 2 Cookies: 120 calories; 2 g sat fat (10% DV); 105 mg sodium (4% DV); 9 g sugars. 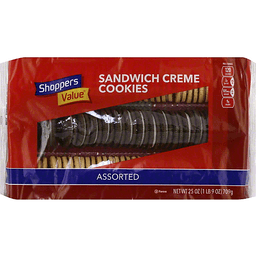 Contact us at 1-877-932-7948, or www.supervalu-ourownbrands.com.